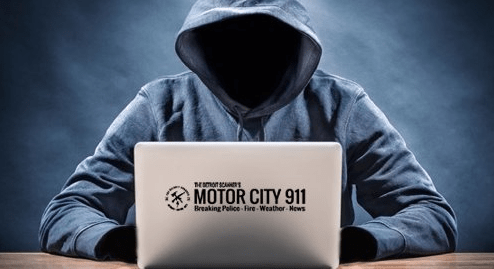 Detroit: Nov 29, 2018 5:15PM – Detroit Police & Highland Park PD responded to reports of a shooting at the Dollar General store, Manchester & Woodward Ave in Highland Park. The 911 caller stated he had been jumped by 2 people and shot, he returned fire and shot 1. Police units arrived on scene, called a “good shooting” and ordered Detroit EMS to the scene. It’s unknown who sustained the fatal injuries. If you have information about this shooting, call the Detroit Police.